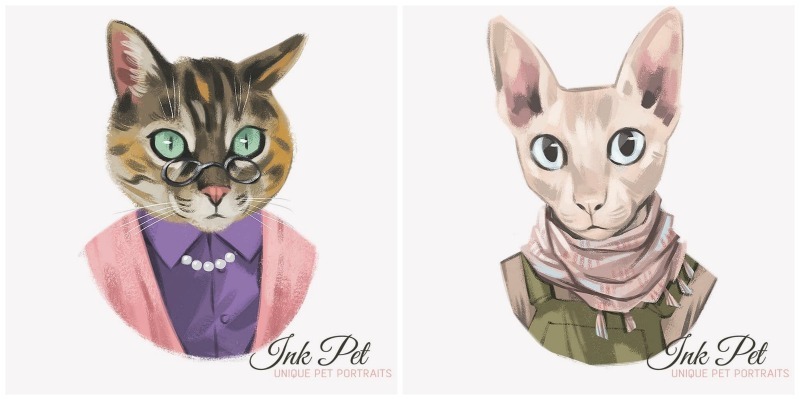 To sophisticated and intellectual cat scholars. 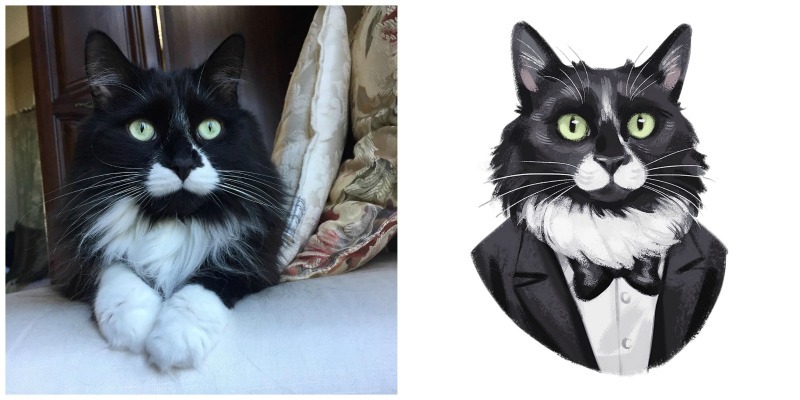 We had to see for ourselves so we sent them a pic of our tuxie (Newman) and requested a James Bond style portrait (his alter ego) … the results? See for yourself (below). 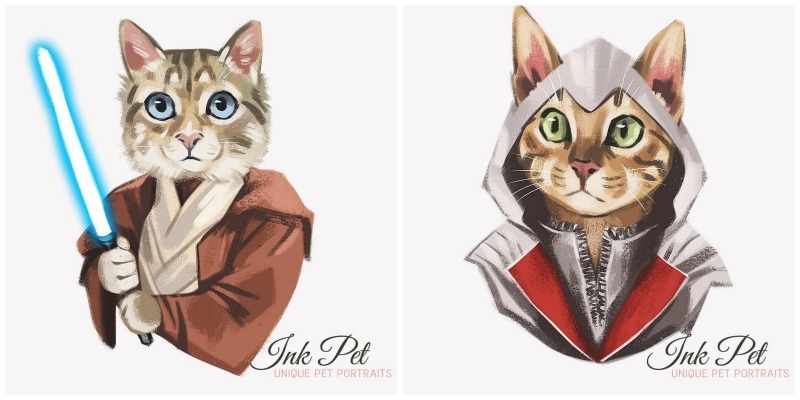 The 2 winners will be chosen by Ink Pet from all the correctly submitted entries and contacted by email on or around June 4th, 2018. As always, have fun … be creative … and good luck! 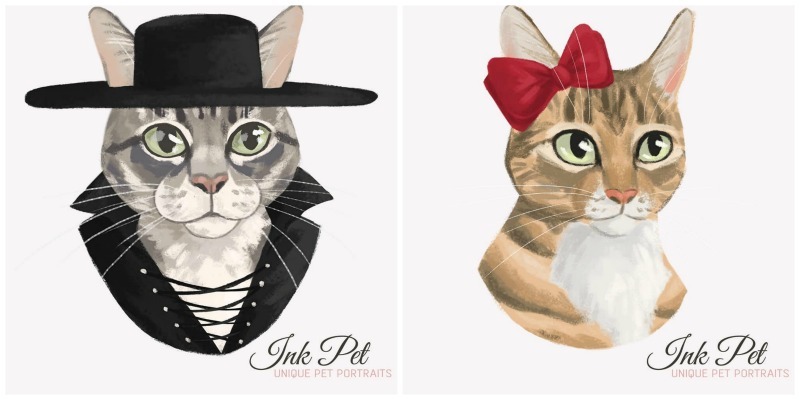 The post Purrsonalized Pet Portraits appeared first on The Purrington Post.